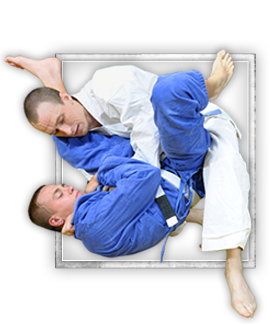 Looking for a family-oriented school with modern amenities and traditional self-defense fundamentals? Look no further at Jeff Speakman's Kenpo 5.0 Riverside you'll find all of that, plus so much more! 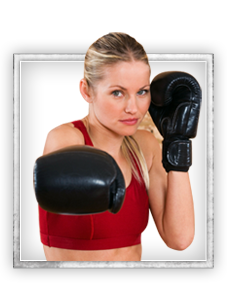 With a dynamic mix of Kenpo 5.0 classes, Brazilian Jiu Jitsu, and Cardio Kickboxing you'll be able to reach your fitness goals in no time whether you want to seriously train or just get fitter and have fun! Learn in a positive class atmosphere. 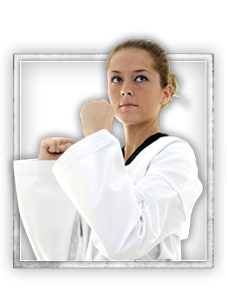 Our classes are rooted in Kenpo tradition, super-fun, and really positive. High fives over military style discipline, always. We offer adults only classes, kid's classes, and encourage the entire family to participate in school activities. Kids and families have a FUN here. Have a blast watching your kids train or jump right in to a class for yourself! Kids who train in martial arts usually do better in school, are more willing to help out at home, and learn crucial life-skills to help them as they grow! ...boosted self-confidence, better coordination, and a greater sense of family are just some of the benefits of class. For both kids AND adults! At Jeff Speakman's Kenpo 5.0 Riverside it's not about fighting...it's about learning how to never give up! Stop by today so we can chat about your goals and set you on the path to success. Mr. Grilli has been teaching for 15 years but he brings more than two decades of American Kenpo experience to his classes. He received his rank of 2nd Degree Black Belt, in American Kenpo, under Mr. Dan Laxson. Michael has continued his training, under Mr. Dan Pribble and Mr. Jeff Speakman, in Kenpo 5.0. He also trains and holds rank in Brazilian Jiu-Jitsu, under Mr. John Munoz, of C-Quence Jiu-Jitsu. Come join our Riverside, CA Martial Arts facility! 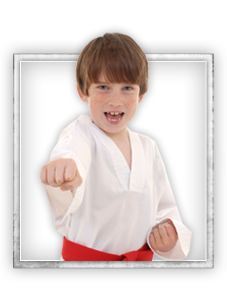 We offer programs in Kids Martial Arts, Kenpo 5.0, Brazilian Jiu Jitsu, Fitness Kickboxing, and Kids Martial Arts. Choose a program that most interests you and have the opportunity to sign-up right here on our site for one of our awesome web specials. Or feel free to give us a call at 951-999-0374 if you have any further questions. Jeff Speakman's Kenpo 5.0 Riverside hopes to speak with you soon!